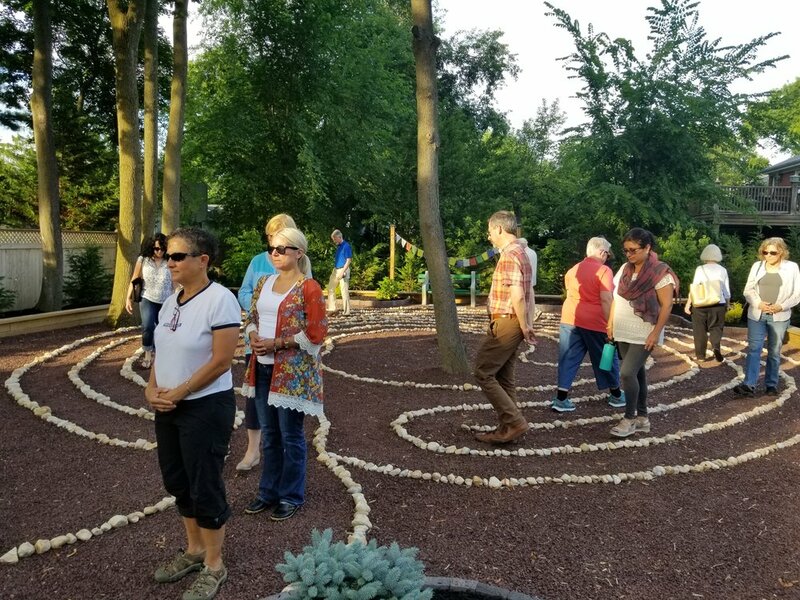 The Labyrinth is open to the public from dawn until dusk, 7 days / week. No appointment is needed, except for groups of 10 or more. We ask that as you use the labyrinth, you step mindfully; do not disturb the rocks. Kindly remember that there is no place to put trash, so we ask you to take yours with you.